Next Post Radio Wombat is Back! As with "You don't see me crying" (to which the reply is, What are you doing right now? ), this can get to be a self-defeating mantra. Well, at present it's just an attempt to dislodge self-defeating moroseness that seems to result in seeing everything as confirmation of my inability to accomplish anything worthwhile. I'm a hamster among the high-rises! I love it! I have to print this off so I can hang it by my computer and look at it daily. 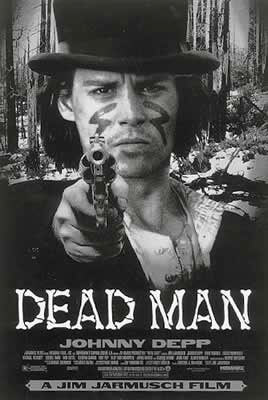 I have a copy that hangs on the back of my office door along with my Dead Man poster. What the students seldom see — though they might see my self-made poster with Blake's Red Dragon and the legend WWWBD? across the top. 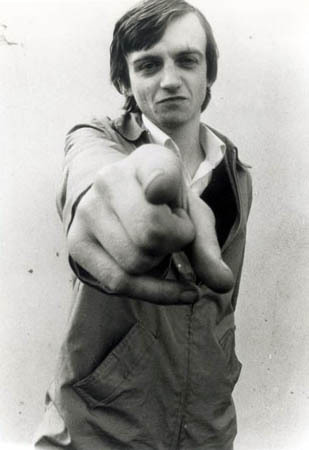 I should put a link to the very best site on The Fall and Mark E. Smith since I featured him here.